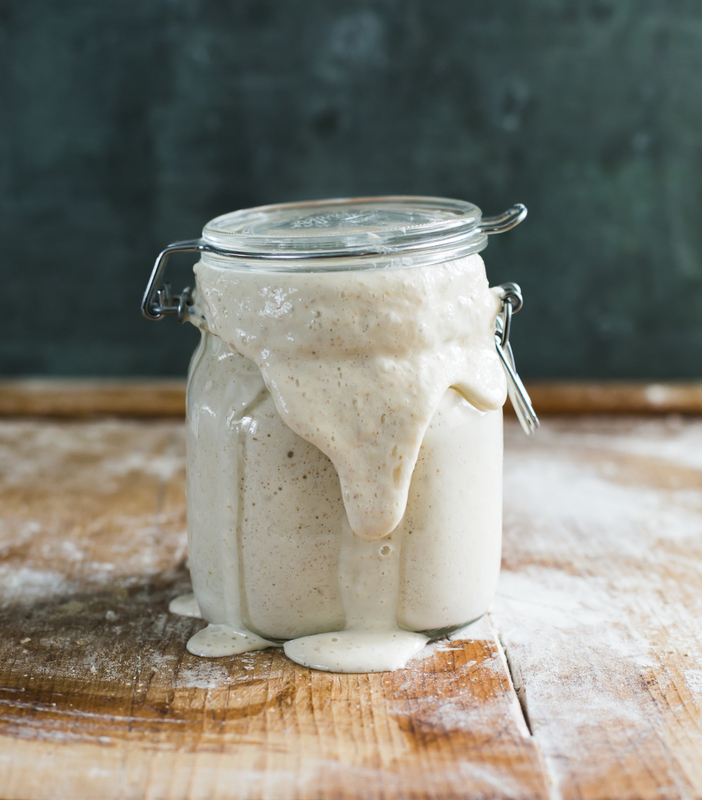 Curious about sourdough but don’t know where to begin? You’ve come to the right place! Meet Dillon! My personal sourdough starter. It’s an offspring from a 10-year-old Australian starter (named Priscilla) which was a gift from my good friend Celia. It’s powerhouse strength has produced hundreds of delicious loaves including soft sandwich bread, hearth-style-boules, bagels, waffles, and SO MUCH MORE! I’m offering my starter in small, handcrafted batches. It comes in dried form with activation instructions, and a few tips for ongoing care. Because of its age it’s considered a mature starter, meaning its reliable strength will typically produce a successful rise- this is super helpful for beginners. And the cool thing? Because it comes in dried form, you can activate it whenever you want. Just store it in a cool, dark place and it will last several months and up to one year- the pantry is a perfect spot. The cost is $12.50 ea. including shipping. I dry the starter myself and hand pack each and every order. As of right now, I’m only shipping within the US. Thank you for the continued support and welcome to our family tree! Please click here to place your order now!